This lecture looks into his often overlooked talents and legacy. 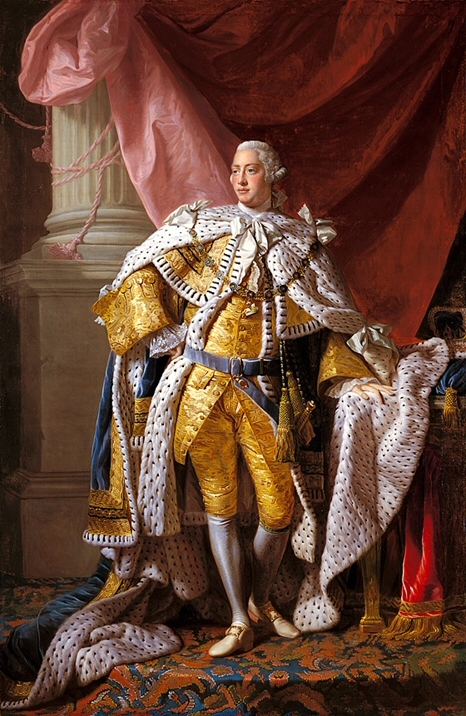 George III is unjustly remembered solely as having been mad and having lost the American colonies. The lecture corrects this impression. He was a discerning art collector, patron of the arts and artists, friend of America and Americans, and a committed family man. He was also a keen architect who added the future Buckingham Palace to the Royal residences, and reinhabited Windsor Castle. The talk describes his life, family and wide interests, his patronage of the arts, his important additions to the Royal Collection and his relationship with North America and Americans. Oliver Everett was educated at Cambridge University and did post graduate work at the Fletcher School of Law and Diplomacy, Tufts University, USA; and at the London School of Economics. Following service in the Foreign Office, including postings in India and Spain, he was Assistant Private Secretary to the Prince of Wales, 1978-80; and then Private Secretary to Diana, Princess of Wales, 1981-83. He was Librarian in the Royal Library, Windsor Castle, 1984-2002. 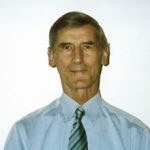 He is now Librarian Emeritus following his retirement in 2002. He wrote the official guidebook and audio tour on Windsor Castle, taught a course on its history and advised on a television programme about it. He wrote articles on the Royal Library and helped with two books on aspects of the Royal Collection. He is advising on a possible history series for television. He lectures widely in Britain and abroad and also on cruise ships.